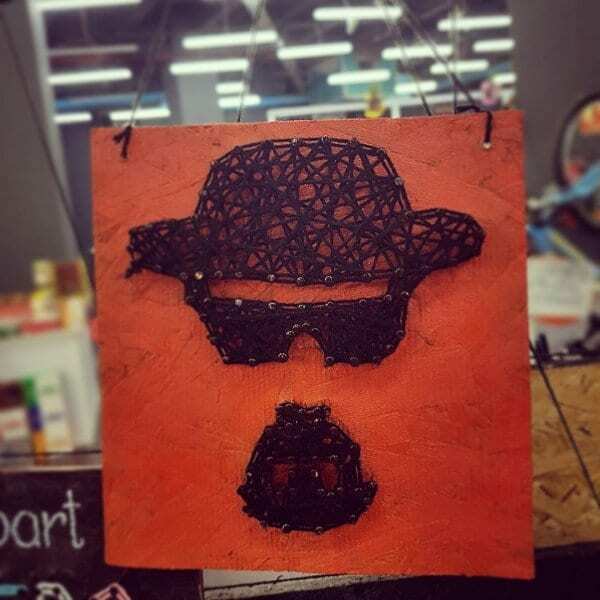 This Heisenberg Breaking Bad String Art has been handcrafted for you. 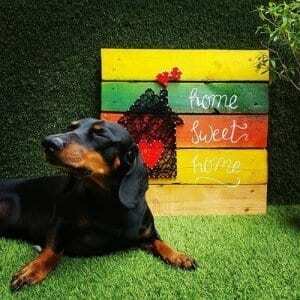 Are you looking to decorate your room with a rustic piece of art? Presenting a handmade representation of the Heisenberg face structure crafted on wood using colorful string. 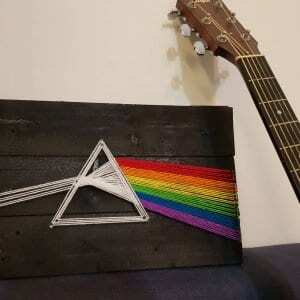 This Heisenberg Breaking Bad String Art, simply put, involves the use of string, thread, wood and colorful wool as an art form. The brilliance of the art shines through when a delicate balance is achieved between the simplicity of the design and the intricate elaborateness of the thread configurations that form the body of the art. Another delightful characteristic of the art is the smooth flowing texture that is achieved by the spools of thread against the rugged rustic feel of the wood on which it takes form.